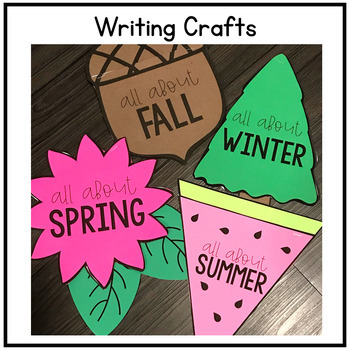 This seasons unit is the perfect way to engage your students in learning about what makes each season unique! 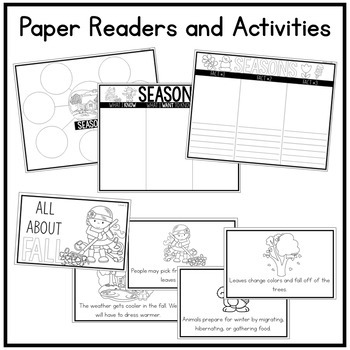 They'll love the real pictures and the hands-on writing crafts. 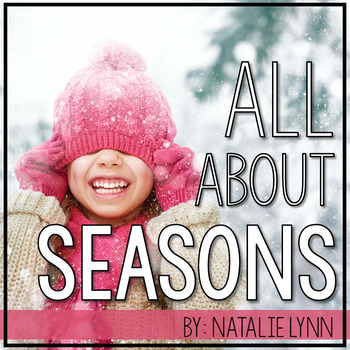 This unit contains a section on what seasons are and why they happen and individual sections to learn about each season - teach them all together or save each section and teach it when that season occurs! 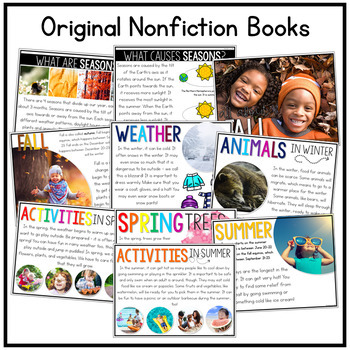 You can also find this unit in my K-1 Science for the Year Bundle!